SAE J1939 is a communication protocol based on CAN for real-time data exchange between control units in the area of commercial vehicles. It originates from the international Society of Automotive Engineers (SAE) and operates on the physical layer with high-speed CAN per ISO 11898. J1939 is a multimaster system with decentralized network management and primarily connection-less communication. Because of its simulation capabilities, CANoe .J1939 is well-suited to the development, design and verification of J1939 networks. Its practical application as a diagnostic and debugging tool is just as feasible as its use in simulating the rest of the bus during startup or assembly. Especially the J1939 XML Test Module Manager supports the user in preparing integration and module tests. 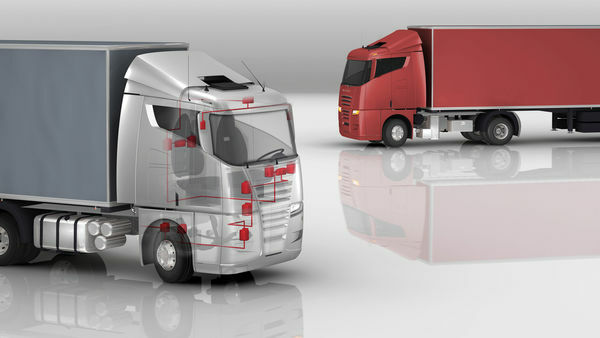 Since the SAE J1939 specification is the basis for other networks such as NMEA 2000®, ISO 11783, ISO 11992 (Truck & Trailer), FMS (Fleet Management System) and GB/T27930, the Option can be used in those applications as well. When used in parallel with the .J1939 and .CANopen Options, CANoe is the ideal development and test environment for the CiA DS-413 CANopen Truck Gateway. In combination with the .J1587 Option it offers a uniform approach to systems that extend across bus boundaries with a common time base. CANoe .J1939 provides a variety of possibilities for simulating, developing and testing J1939 systems. But only those who are familiar with these options can fully tap the potential and save time and money. Take advantage of our training and education offers in order to make even more efficient use of CANoe .J1939 in your day-to-day work!